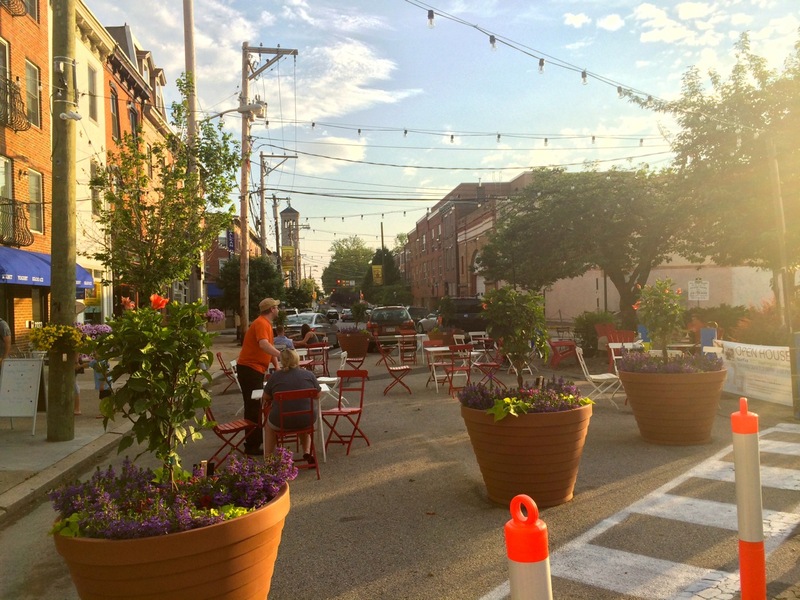 In the Grays Ferry district of Philadelphia, a few dedicated volunteers, working with the neighborhood organization SOSNA, leveraged their relationships with project stakeholders to finance “the Triangles”—the city’s first conversion of a full right-of-way to public space. 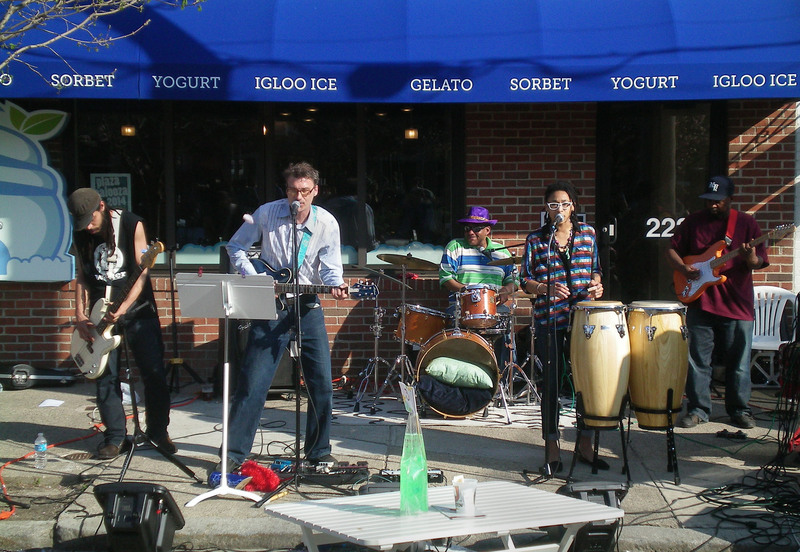 In 2013, after nearly a decade of planning and battling back opposition, the team made headway when it hosted three summer jazz concerts and an outdoor movie night in the space. The success of these events helped to demonstrate the full potential of the space. 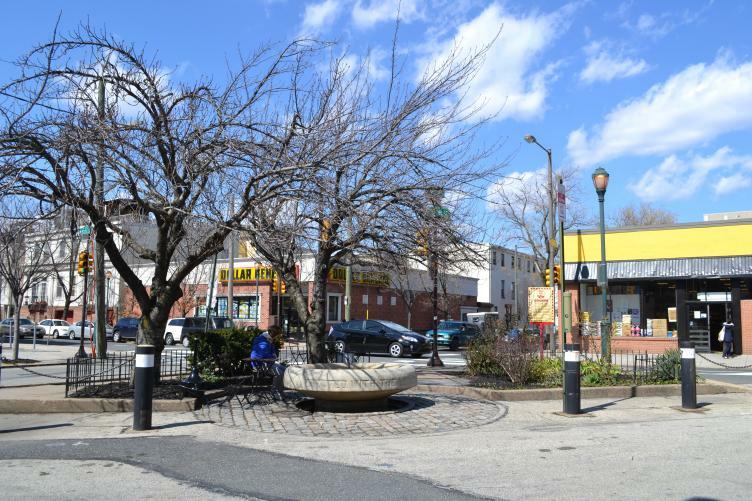 In addition to persistent outreach efforts to local storefronts, these events also helped gain SOSNA some much-needed support from the South Street West Business Association, who finally began to see the potential social and economic benefits of the project. 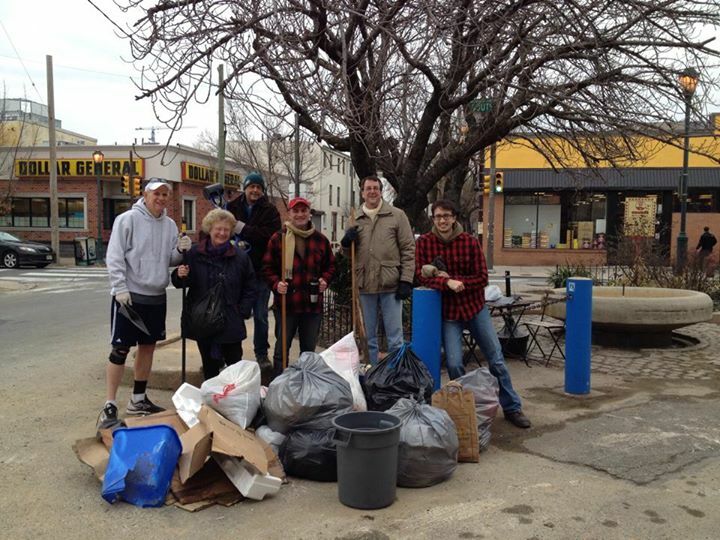 Volunteer-led monthly cleanups of the Triangles helped further convince stakeholders that the plaza-to-be had a number of local supporters who would ensure its continued upkeep and impact. With the business and residential community on their side, SOSNA capitalized on the project’s momentum by offering donors a chance to get their name on the space. 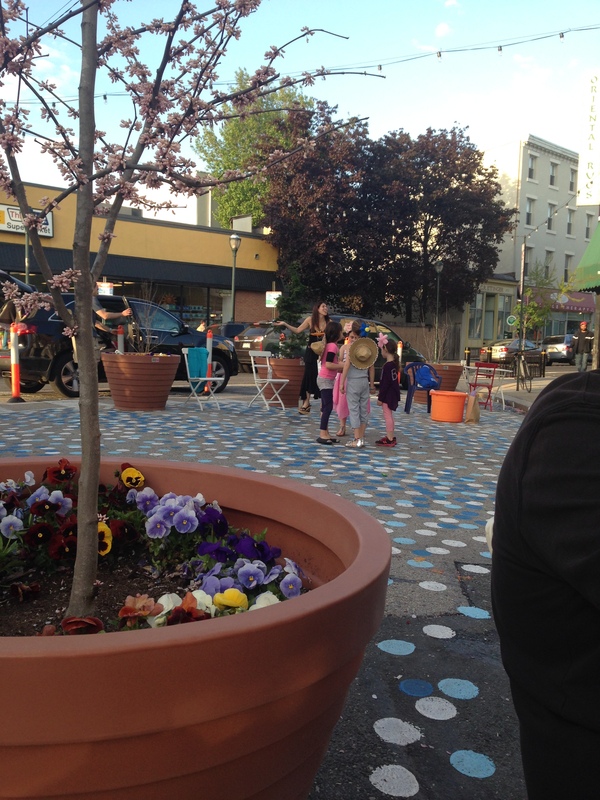 In exchange for modest donations, businesses and individuals could receive text on the Triangles’ chairs, planters, and other furniture to acknowledge their patronage. This simple fundraising tactic yielded well beyond the $10,000 needed to make necessary capital purchases - from lighting and furniture to the repair of an old public fountain. Donations were also solicited from customers of the adjacent marketplace, and the plaza's plantings were donated by a local landscape shop. 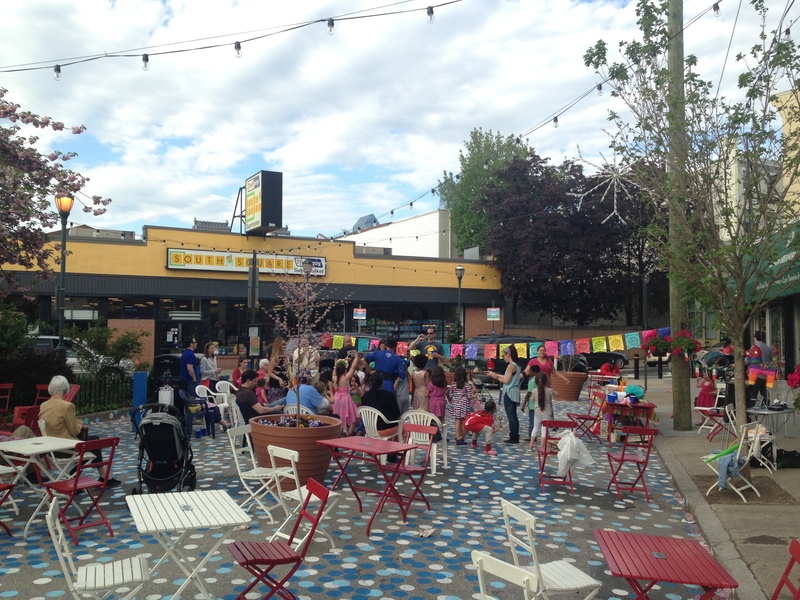 These additional funds helped to pay for continued, place-based programming such as food trucks, film screenings, and live music, further ensuring that the Triangles will remain a valuable community asset for years to come.